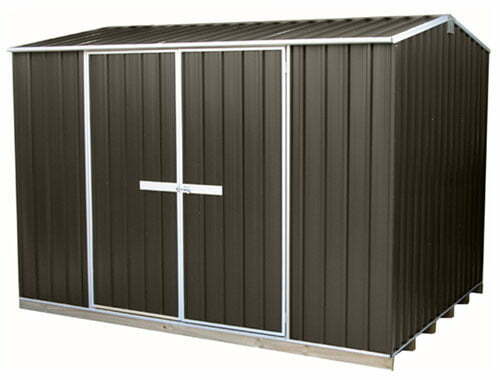 During the month of April we are offering over 20% discount for all Galvo sheds. Base shed assembly price. Any additional options or added accessorie installation costs below. 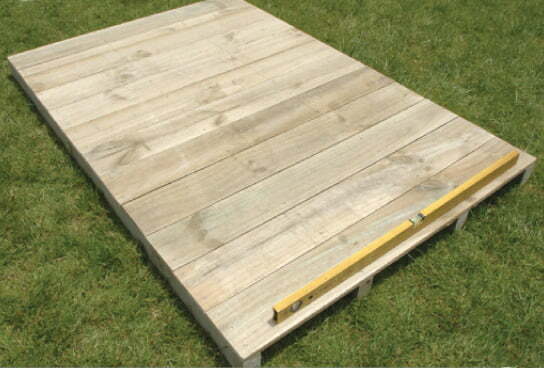 ■ Assembly prices assume a prepared, clear & level site with enough clearance around the shed (500mm). ■ Any site preparation required will be charged on an hourly rate. ■ Prices quoted include GST and are subject to change without notice. ■ Our assembly work is guaranteed. 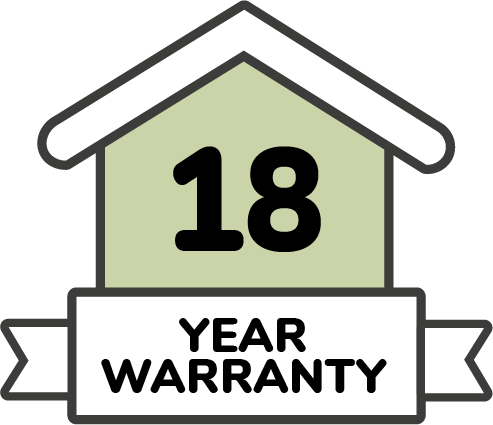 ■ Prices are based on assembly taking place within a metropolitan area mileage charges may apply for assembly outside of metropolitan areas..
Our experienced assemblers am all trained to a high standard in a range of garden sheds, timber sheds & carport installations. Shipping options & delivery times. 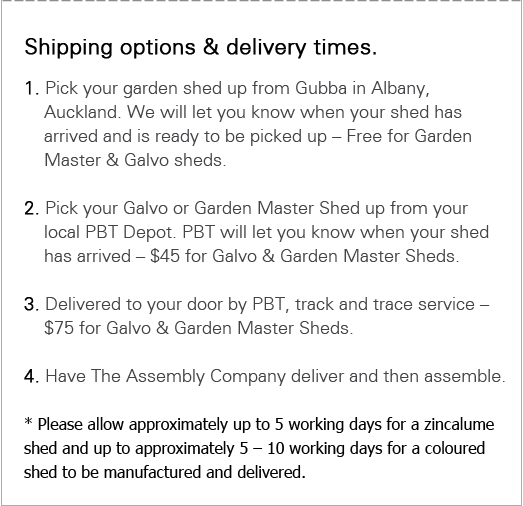 ■ Pick your garden shed up from Gubba in Albany, Auckland. We will let you know when your shed has arrived and is ready to be picked up. 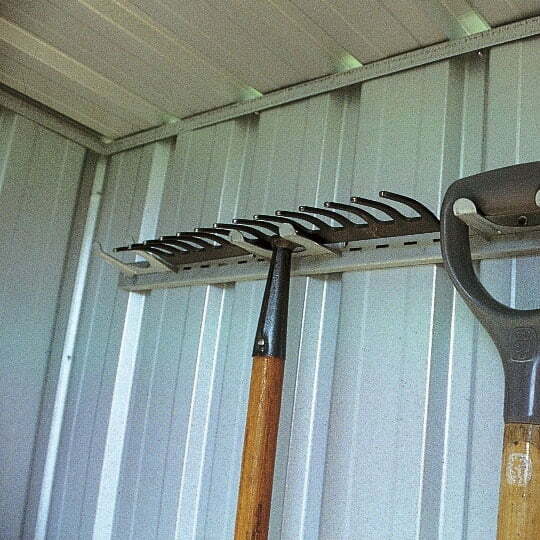 ■ Pick your Galvo or Garden Master Shed up from your local PBT depot. PBT will let you know when your shed has arrived. ■ Delivered to your door by PBT, track and trace service. 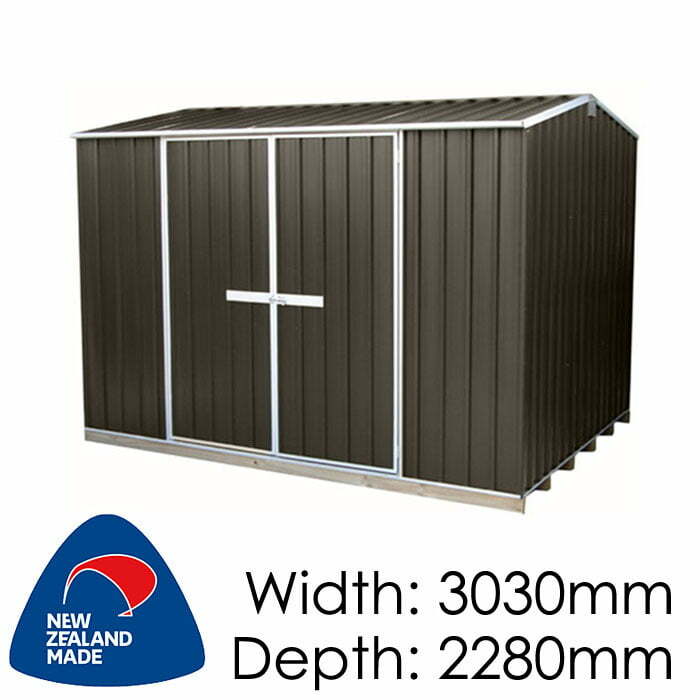 * Please allow approximately up to 5 working days for a zincalume shed and up to approximately 5 -10 working days for a coloured shed to be manufactured and delivered. *For Rural delivery we will need to quote based on your address. Some areas are not covered, these would be best picked up from nearest Depot. Contact us for options. Click here for the pickup address of your local PBT depot. A very popular larger sized shed with a gable roof and double doors. The wider doors make it easy to get storage items in and out, even a quadbike will fit with ease. Big enough to store lots of tools and equipment, think wheelbarrow, lawn mower, weedeater, portable waterblaster and more! Add extra storage with shelves and tool racks and keep it all organised and off the floor too.